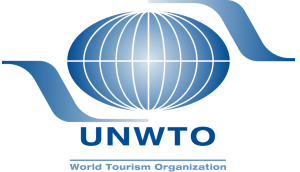 In 2016, UNWTO will continue the PhD Research Programme, successfully started in 2014, which will offer again two PhD students the opportunity to contribute to the UNWTO programme for Sustainable Development of Tourism (SDT). The main aim of this programme is to support research to advance the general knowledge and further broaden ones’ understanding about the importance of sustainable and resilient tourism at the international level. 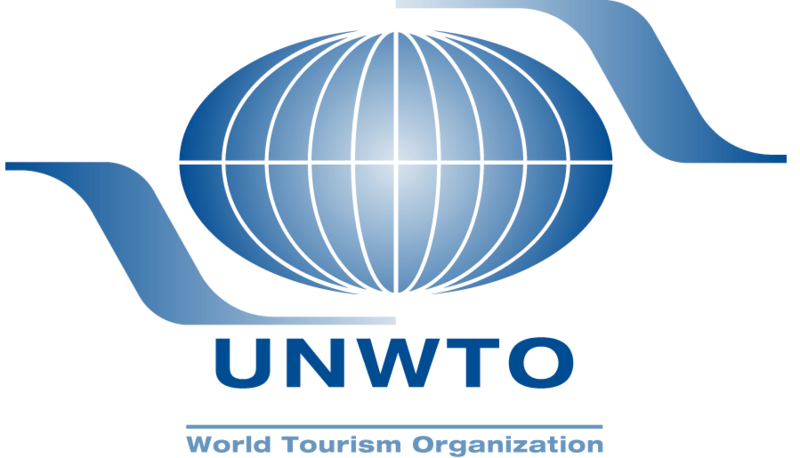 To clearly indicate “PhD Researcher at the World Tourism Organization (UNWTO)” on the motivation letter. To avoid sending their application via multiple routes.